An early front-runner for The BDR's 2009 This Takes Balls Award (see last year's nominee (and winner, I guess) here). And as I said to someone when I ran a similarly-themed ad on the site last year, please send your hate mail to The National Lampoon, circa 1973. That first one is perfect... It says it with utmost wit. This is a good cover that could be better. The kitten is a bit too small (IMO) and there should be a hand holding the gun, but otherwise I love it. US edition: Busy and boring. was it really inspired by the genius national lampoon cover? i don't think the aim of the first cover is to say 'write a good book or we'll kill this kitten'. the US cover should read 'how not to design an interesting cover'. zing. The first one is great! Sells the concept immediately and implies funny stuff inside. The first one is better than the US edition, but they only got it half right.The type treatment in version #1 is very good, but the visual imagery isn't a sharp and direct as it could have been. Cat IS too small; gun too far away. 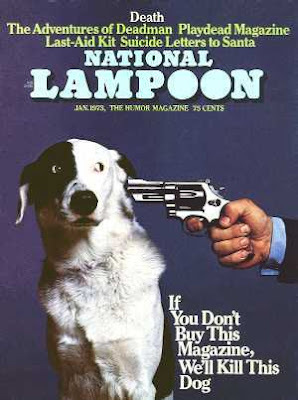 You can't say that about the National Lampoon cover...especially with the look on that dog! Priceless. Tim: if not inspired, at least "aware of." but where's the **~~~sparkles~~~** ? have mercy on the dog. we gonna buy the book.. :-) i like the cover, it wonders you to buy the magazine. I actually have this book (with the boring U.S. cover), and I've gotta say, I was surprised at how funny it was. The cover didn't communicate that at all. So the UK cover, in addition to being better and more interesting in general, also more closely reflects the content of the book. Interesting that the order of the authorial credits is different in the US version too. This design is doubly effective because it's darkly funny and it has a kitten in it. People love kittens. Last year's balls award was a much better cover. There's no finger on the trigger, it's not original, and it really says nothing about writing. Boo, I hope to 2009 has more balls than this. The blah U.S. version of this also reminds me of the book 'Why Classical Music Still Matters', if only for the black-and red type on typefield background. And yet, still boring. "was it really inspired by the genius national lampoon cover? 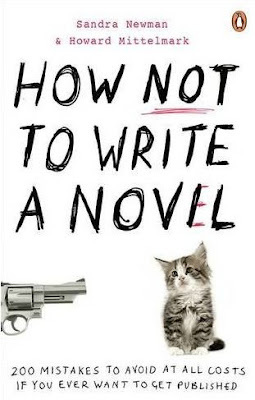 i don't think the aim of the first cover is to say 'write a good book or we'll kill this kitten'." 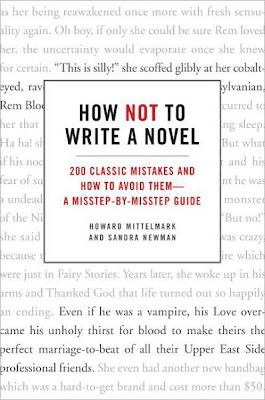 I agreed because I thought the cover referred to William Faulkner's comment, "Kill your darlings."